Hi, my name is Helen and I like amongst other things - drawing, writing, faeries, sea glass, lighthouses and Mittens! 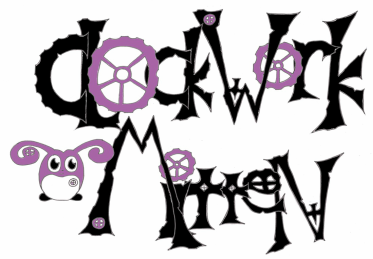 I created Clockwork Mitten to keep all of the things I'm passionate about in one place so I could share it with others and I hope it will inspire me to keep creating more. Here you will find pictures I've drawn and poems I've written as well as sharing my rather growing obsession and collection of sea glass! If you have any comments on the site or any questions for me (including creating specially commissioned work) then please do use the contact form below and thank you for stopping by!